Regardless of how long you stay with us, or at which season you come to visit us in Kalladorf, enjoyment has its season throughout the year. 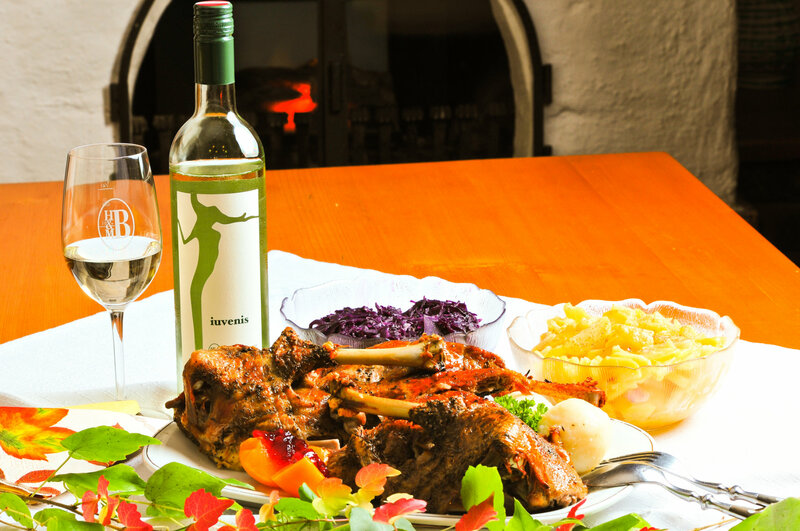 Treat yourself with a vintner breakfast, a delicious lunch, perhaps a goose dishes of pig’s trotters at the wine tavern. Inside or outside, depending on the weather. Moreover, we happily invite tour groups to visit us by bus or bike (covered and barred parking possibilities available). Inform us timely and we are more than happy to spoil you. 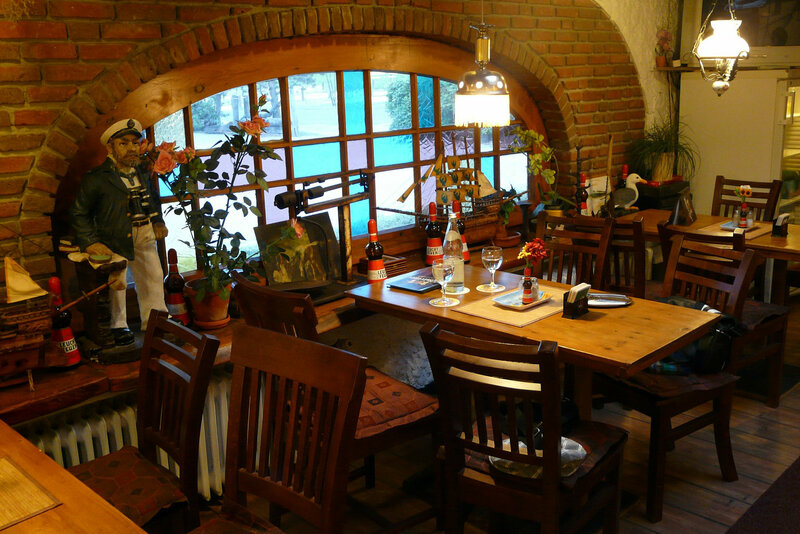 With us you get the know the beautiful sides of Weinviertel. Explore our enchanting and delightful region by experiencing various activities – a picnic in the mid of our vineyards and, of course, a tour through the wine cellar enjoying an elegant tasty wine tasting. Everything is more fun when being undertaken with a sociable athmosphere and people: Visit us in the course of a company trip or a seminar, with your family or your friends. By using advanced booking, our wine tavern is available all year round. Furthermore, we serve warm and vegetarian dishes made of fresh, regional and close to nature ingredients. When enjoying your meal indoors, you will have your seat in the quaint lounge, outdoors in the beautiful arcade court. In case of fair weather, we happily spoil you in our outside area. 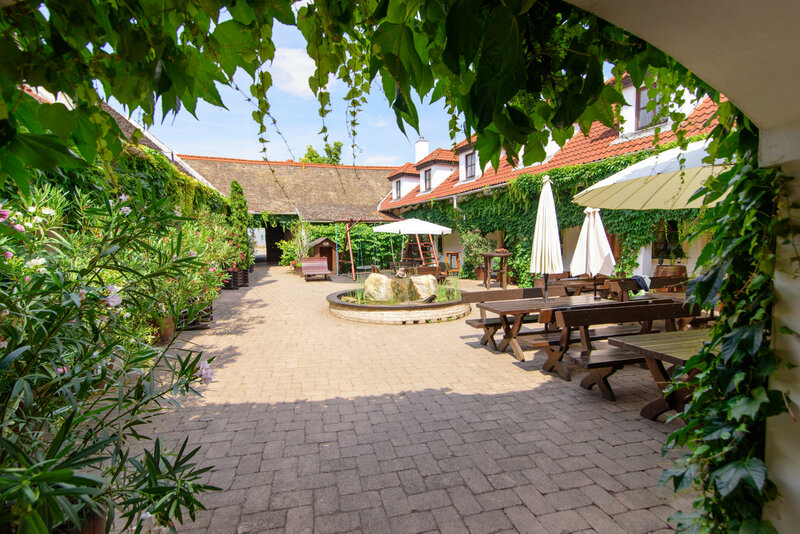 The newly renovated courtyard of our more than 300-year-old farmhouse provides the perfect atmosphere to host more than 100 people and serve delicious home-made treats. Our playground entertains and amuses our little guests. For our little guests a playground provides variety. Smaller groups of up to 30 people feel especially comfortable in our fireside room celebrating family events of all kinds, baptisms, confirmations, weddings, seminars and company events. Gladly, we design our wine tavern individually for our guests. For smaller, but also bigger groups culinary specialities from the region are offered all year round. Up to 80 people can be seated in our comfortable lounge. We assist in planning your very own event. Let us talk timely about all your wishes. Available in case of advanced booking for groups up to 10 people, only in the event of fair weather! Start your adventurous summer day with a nutritious vintner breakfast. Either piquant or sweet, the home-made and regional products and treats can be enjoyed in our beautiful courtyard. Comfortable and cheerful atmosphere included. If you would like to begin your day with a sparkling and pearling feeling, perhaps you would like to try our champagne breakfast. We are looking forward to receiving your reservation! Available in case of advanced booking, all year long, for groups up to 10 people! Weekend: 11:30 until 4:00 p.m.
Friday, Saturday, Sunday: starting at 6 p.m.
Mmmhh, freshly cooked home cooking: reaching from fine beef olive and traditional boiled fillet to a flavoured and tasty cured meat, roast pork and various treats made of turkey – we gladly dish up for up to 75 guests. In accordance with nature we diversify our meals from time to time. Please feel free to ask about our seasonal inspired weekly offers. From October until Christmas Eve, only available when booked in advanced! 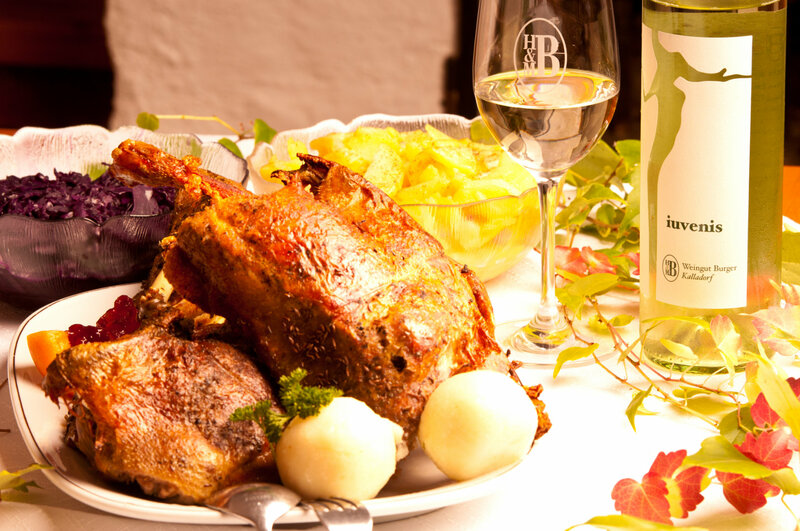 We are widely known, even outside the Austrian border, for our delicious goose dishes. Crispy, but at the same time soft and juicy, served together with roll-stuffed, dumplings, red cabbage and potato salad – a delight for all our guests coming from nearby or far away. To ensure that we can spoil you with this delicious, oven-fresh goose dish, please reserve a table. Available in case of advanced booking, for groups of more than 10 people, busses are welcome! Perfectly tender on the inside, extra crispy on the outside – that is our way to serve our roasted trotters. Of course, served with traditional side dishes such as potato and cabbage salat alongside some mustard and horseradish. Definitely, we ask you to book in advance in order to grant that we can serve all your meals freshly! 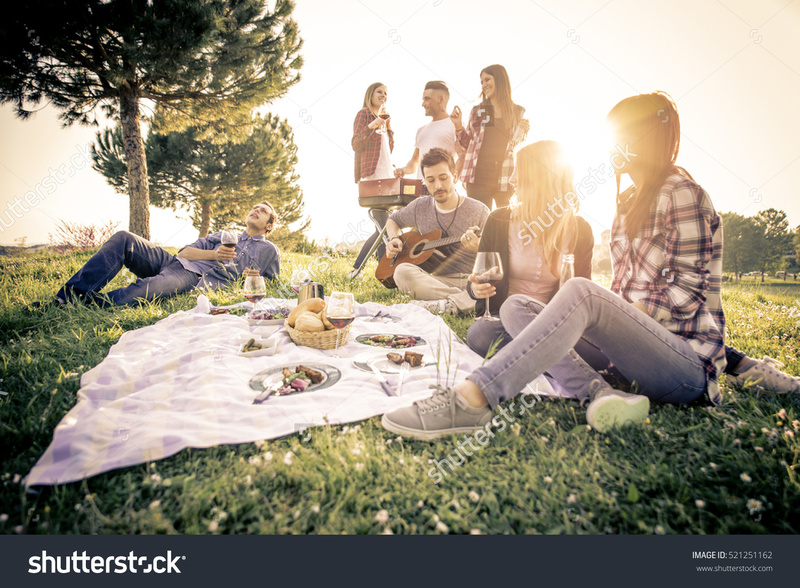 With your family or friends, or with your beloved one: a picnic in the vineyards is one of the most special experiences our nature offers. Your picnic basket will be filled with home-made treats from our wine tavern, accompanied by a matching bottle of wine. Moreover, we take care of glasses, cutlery and a cosy blanket. All you have to take care of is the date itself. You will be stunned by our historical wine cellar. When taking the tour you will get to know the widely ramified, hand-dug cellar system, including an impressive brick arch and our two new wine houses “Alexandria” and “Johannes”. The imposing coordinates: The vault, which is situated 12 metres below the surface, is extending to a full length of more than 200 metres. The widest point having more than 6 metres and the highest point more than four metres. The tubular system of the cellar holds 32 wooden barrels and comprises 50,000 litres of wine. 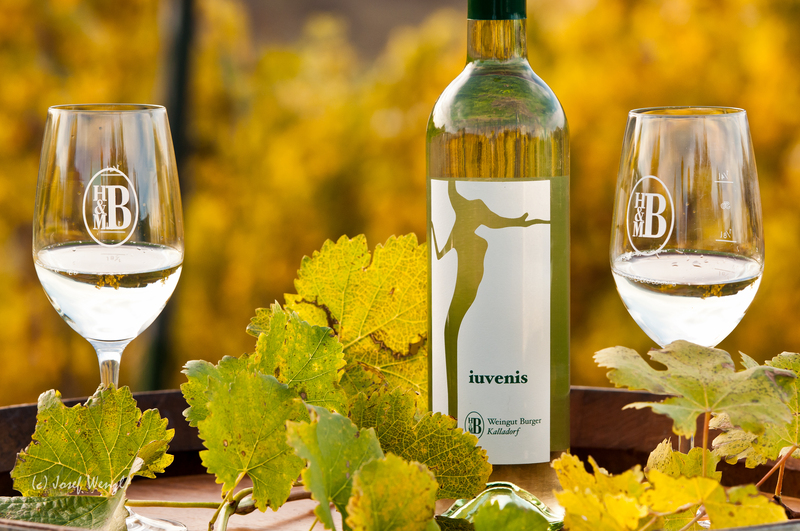 The wine tasting lasts for one and a half hours and end with a delicious wine tasting. UAnnotated wine tastings take place in our magnificent, historical wine cellar in Wullersdorf or in our quaint lounge. Try and taste our vine of all levels and names: Grüner Veltliner Weinviertel DAC, Riesling, Welschriesling, Chardonnay, Sauvignon Blanc, Iuvenis, Rosé vom Zweigelt, Zweigelt, Blauburger, Merlot, Cabernet Sauvignon, St. Laurent.